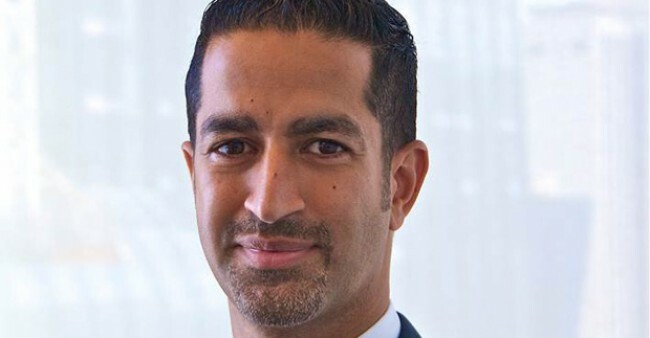 Washington, June 22 (IANS) Sanjay Valvani, an Indian-origin hedge fund manager charged with insider trading last week, has been found dead at his home in an apparent case of suicide, a media report said on Wednesday. Valvani, 44, who worked as a portfolio manager with hedge-fund firm Visium Asset Management LP, was accused of trading on confidential information about generic-drug approvals, the Wall Street Journal reported. He was found dead on Tuesday by his wife in the bedroom of their Brooklyn home with a slash wound on his neck. A knife and a suicide note near his body was discovered by police officers, a New York Police Department spokesperson was quoted as saying. “This is a horrible tragedy that is difficult to comprehend. Valvani was a loving father, husband, son and brother and committed friend, colleague and mentor,” Barry Berke and Eric Tirschwell, Valvani’s attorneys, said in a statement. “We hope for the sake of his family and his memory that it will not be forgotten that the charges against him were only unproven accusations and he had always maintained his innocence,” they said. Valvani is survived by his wife, Harjot Sandhu, a former teacher and reading specialist. Valvani was accused of having fraudulently made $25 million by getting advanced information about the US Food and Drug Administration (FDA) approvals of generic drug applications. He passed on the information to another portfolio manager who made his own illegal trades. Valvani was charged with securities fraud, wire fraud and conspiracy and was freed on $5 million bond secured by his home. “Visium Asset Management put Valvani on extended leave after learning he was being investigated,” the officials were quoted as saying. Valvani worked at Visium since its 2005 inception. He started out as a sell-side associate at Salomon Smith Barney and joined as an analyst at Balyasny Asset Management in 2003.